Most people go to New Orleans to have fun drinking on Bourbon Street, but I went there to run! 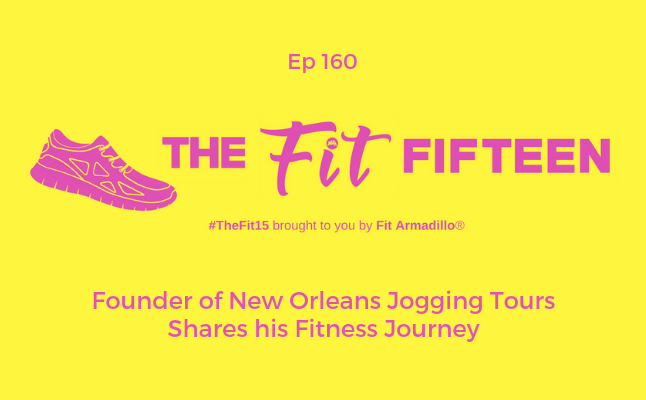 Learn more about my experience trying out New Orleans Jogging Tours with founder Marcus in today's episode. Marcus shares some background on the jogging tours he hosts in this great Louisiana city as well as insights from his own fitness journey. Learn about some of his favorite spots in the city and get inspired to book your own jogging tour with Marcus, a New Orleans native, who has had family living there since the 1780s. Marcus is a New Orleans native, who can trace his family back to the 1780's in New Orleans. 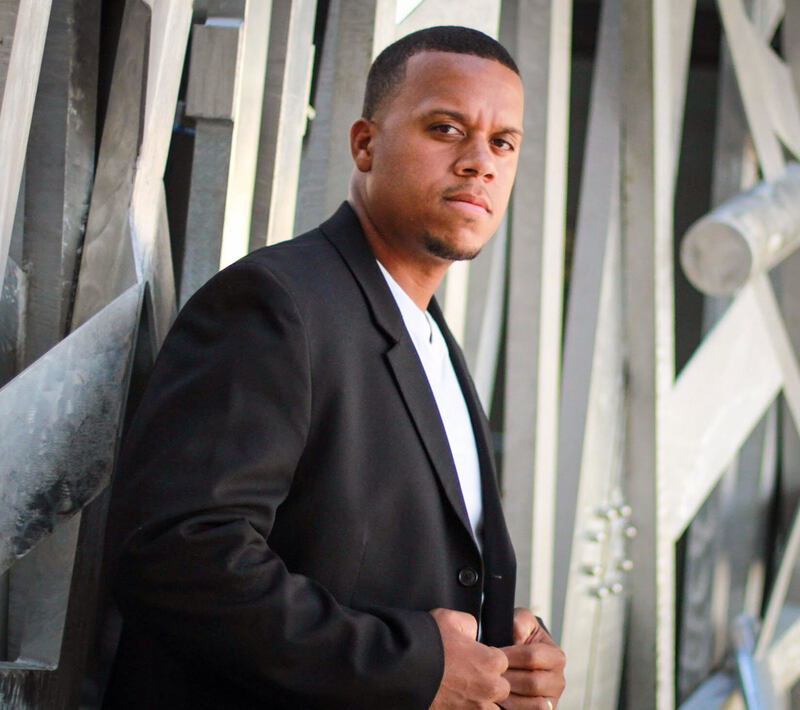 He is a 2008 graduate of the University of New Orleans, majoring in business administration. Marcus has been tour guiding for a total of 8 years, running his own business for 6 years. He's been married for 10 years, has 2 girls and 1 boy, 2 dogs and some fish. Marcus is the owner of New Orleans Jogging Tours.